We have mentored and trained over 300 individual tax professionals that have utilized our extraordinary marketing dynamic for growth. 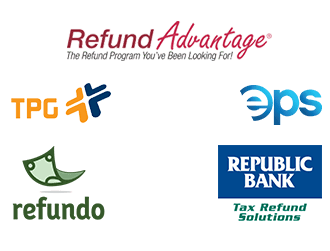 Our trainees have increased over 70% of their client base and income revenue within a single tax season. Our home office is based out of Denver, Colorado with opportunities for franchise growth nationwide. To develop a high level of entrepreneurial success and provide a global learning experience through a realm of professional services. US TAX CORPORATION is one of the greatest opportunities that an entrepreneur can experience. Our unique and impressive business format allows our clientele to develop an efficient and organized infrastructure that’s contributive to personal growth. 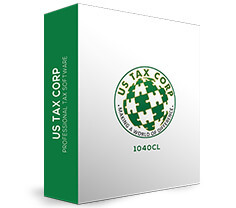 US TAX CORPS offers both Desktop and Web-based software for whichever best fits your needs. Click here to download your demo today!